Minnesota’s efforts to reduce the abuse of opioids has received a boost with new funding from the U.S. Department of Health and Human Services (HHS). The Minnesota Department of Human Services (DHS) received a $1.6 million, five-year grant from the federal government through the Substance Abuse and Mental Health Services Administration (SAMHSA). The Minnesota Department of Health also received an HHS grant of about $900,000 over a three-year period as part of the CDC Prescription Drug Overdose: Data-Driven Prevention Initiative. These grants will help address the state’s worrisome rise in the abuse of prescription opioid pain medication. 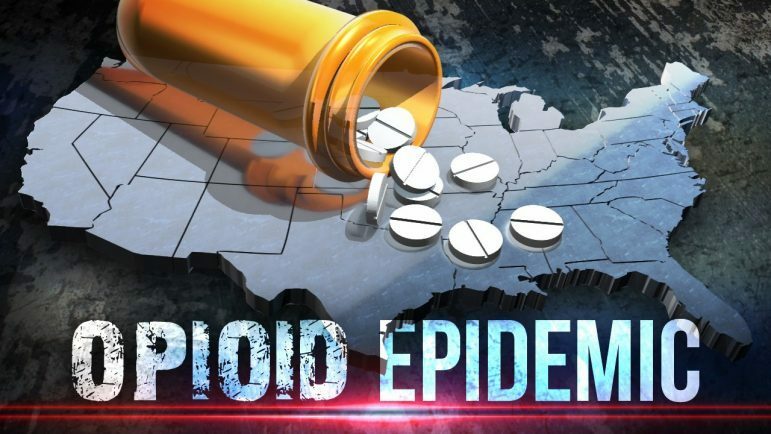 Over the past two decades, deaths from drug overdose have been rising steadily, and opioid pain reliever overdose deaths have nearly doubled in the last decade, from 111 in 2005 to 216 in 2015. Between 2004 and 2009, emergency department visits resulting from opioid use and misuse had nearly doubled. Opioids include prescription medications used to treat pain, such as morphine, codeine, methadone, OxyContin, Percocet, Vicodin, Fentanyl and buprenorphine, as well as illegal drugs such as heroin. Opioids can be an effective tool for pain management but can also result in physical dependency in some patients. Raise awareness about the dangers of sharing medications. Work with pharmaceutical and medical communities on the risks of overprescribing to young adults. Raise community awareness and bring prescription drug-abuse prevention activities and education to schools, communities, parents and prescribers and their patients. In addition, SAMHSA will track reductions in opioid overdoses and the use of Prescription Drug Monitoring Program data. The Prescription Monitoring Program is a voluntary program for prescribers that tracks prescriptions for controlled substances, as well as offers training on addiction, prescribing opiates and alternative approaches to pain management. The Minnesota Department of Health initiative, in partnership with the Minnesota Board on Pharmacy, will help Minnesota improve its ability to collect and analyze opioid abuse and overdose data and work with communities to develop and implement prevention strategies and programs. This project will also focus on partnering with providers to improve outcomes such as decreasing drug diversions, hospitalizations and overdose deaths. Overprescribing narcotic painkillers is a local, state and national problem harming people of all ages and all walks of life. Harmful health consequences resulting from the abuse of opioid medications have dramatically increased in recent years. For example, unintentional poisoning deaths from prescription opioids quadrupled nationally from 1999 to 2010 and now outnumber those from heroin and cocaine combined. In addition, there is also a link between prescription opioid abuse and illegal drug use. Studies have found that nearly half of young people who inject heroin reported abusing prescription opioids before starting to use heroin. Some individuals reported switching to heroin because it is cheaper and easier to obtain than prescription opioids. This information was provided by the Minnesota Department of Human Services and the Minnesota Department of Health.